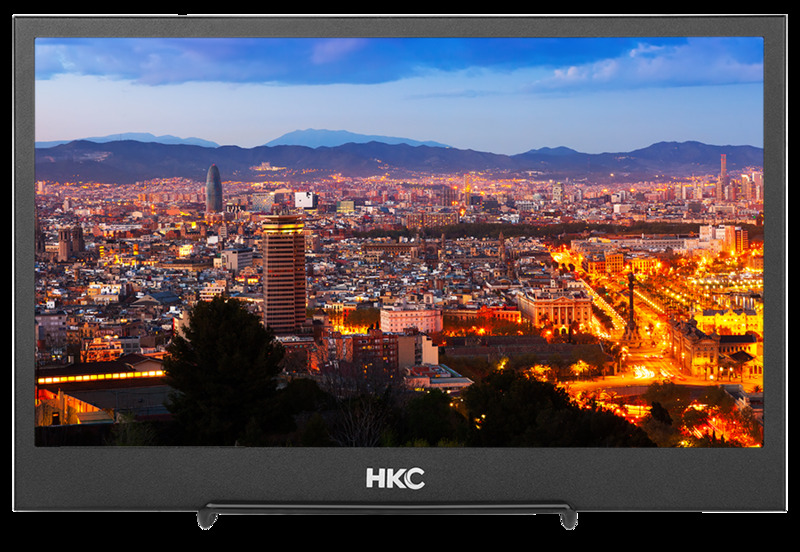 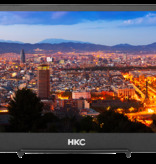 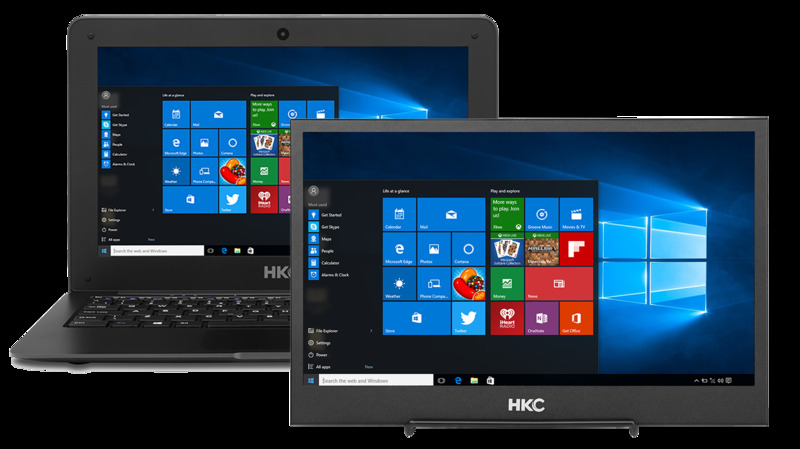 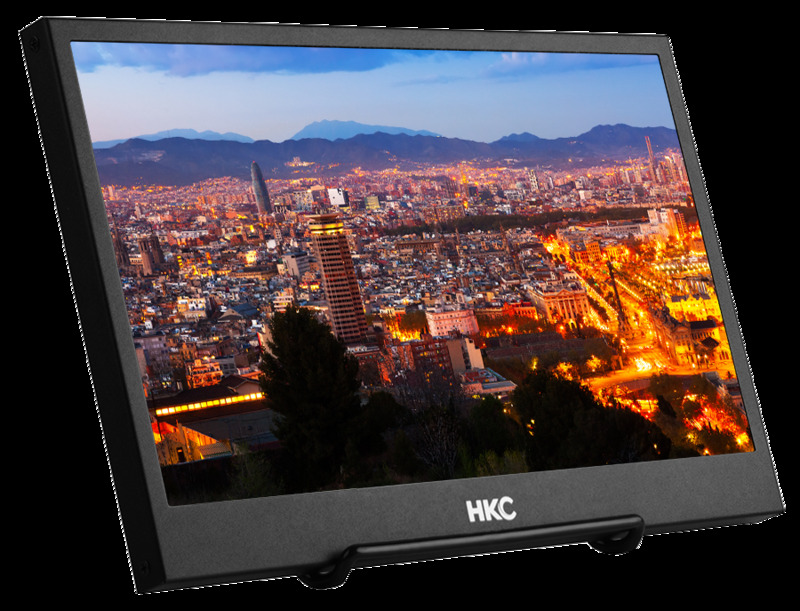 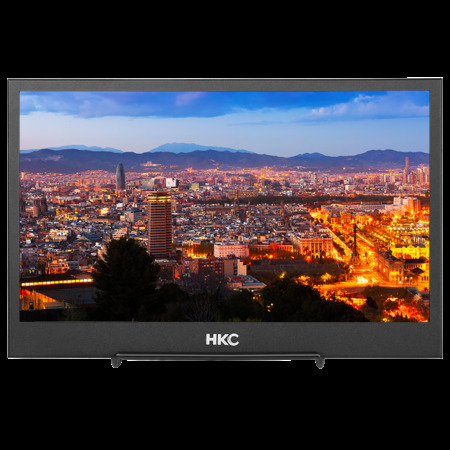 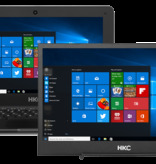 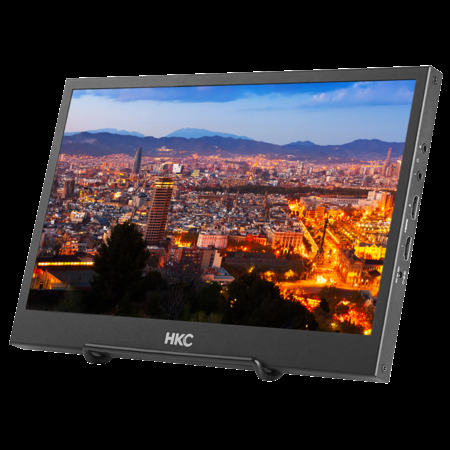 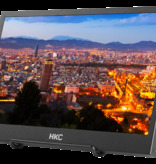 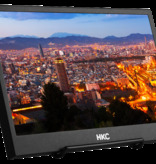 HKC MR125 12.5 inch Full HD display | HKC-eu.com | HKC Europe B.V. 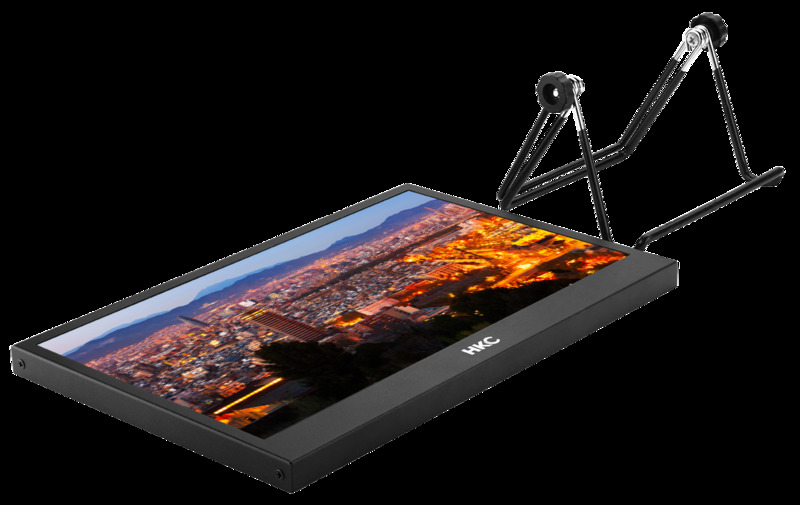 Sometimes a laptop screen is not enough for you when you are on the move. 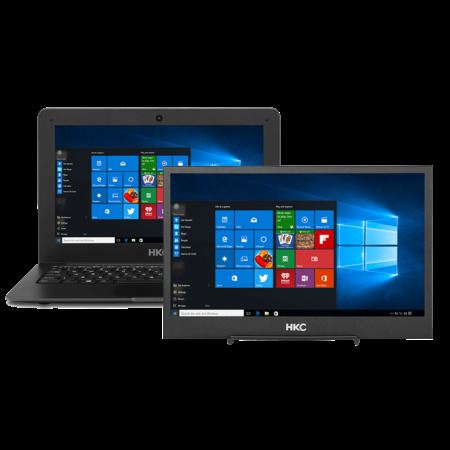 Then the MR125 is extremely suitable as a second screen. 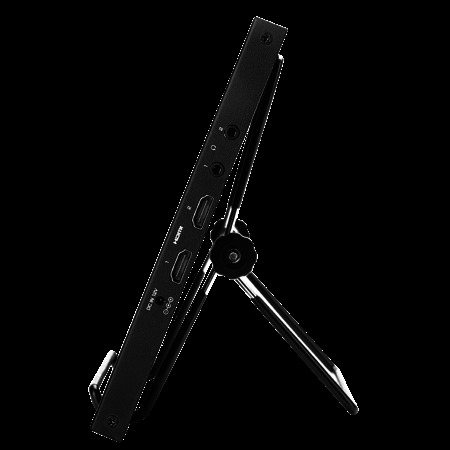 It has a screen diagonal of 12.5 inches and is only 808 grams. 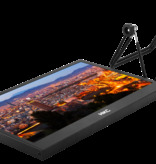 Due to its size of 1.5 cm, it always fits in the laptop bag. 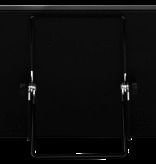 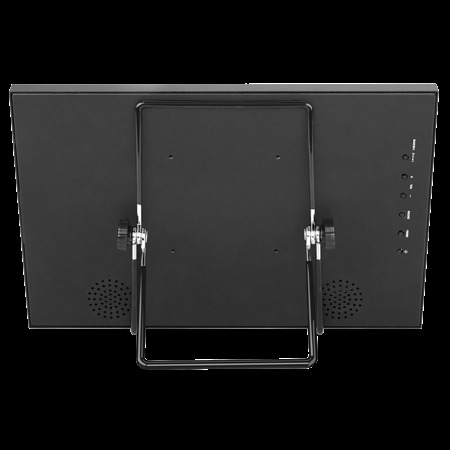 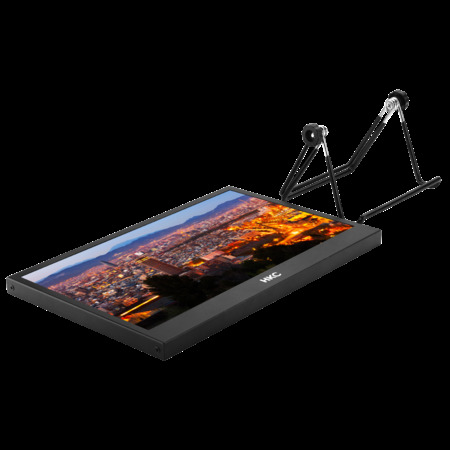 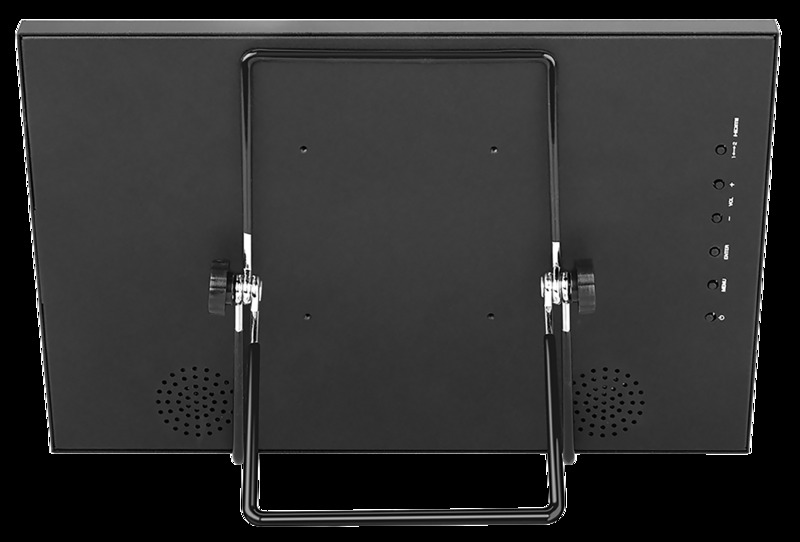 The screen comes with a folding stand, so that it can also stand on a desk independently. 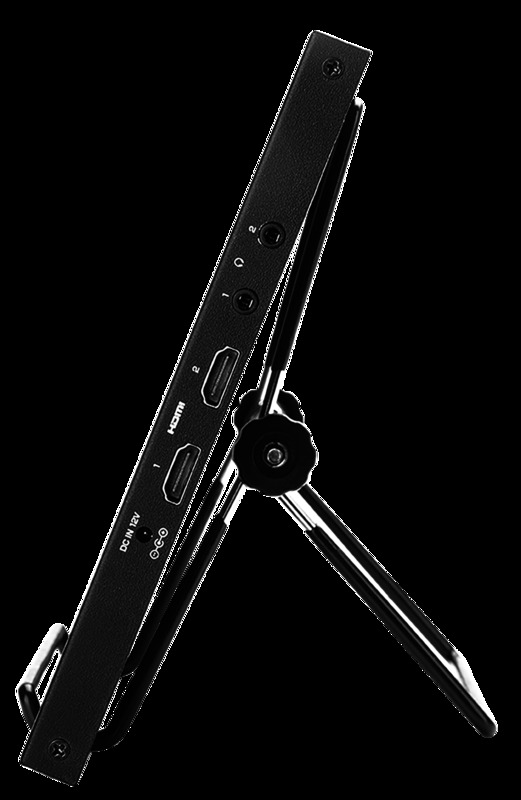 With the supplied HDMI-HDMI cable, it is easy to connect to any laptop. 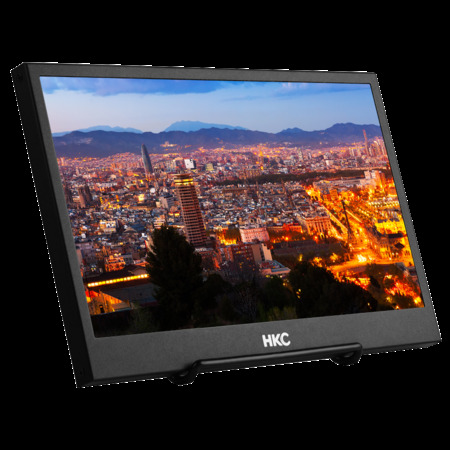 Despite the sharp image and the many options that the screen has, this product is particularly economical with a consumption of 18 watts. 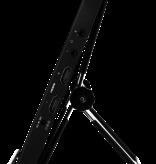 In sleep mode, it even uses less than 0.3 watts. 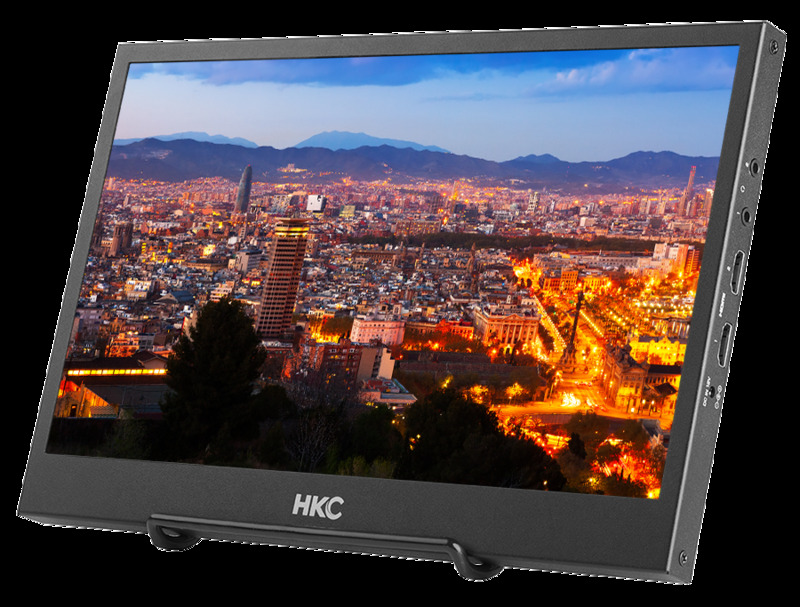 The low energy consumption makes the screen a conscious choice.